Can’t hit the right notes? 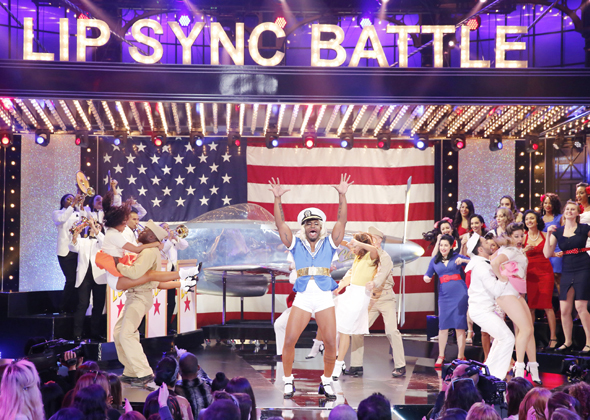 Fret not – these celebrities on Lip Sync Battle don’t need to hit the right pitch either to win the title of lip sync champion as they make up for it with some sick onstage groovin’. We kick off the new season with Charli XCXand Rita Ora, who are friends offstage, making things all the more interesting onstage. Other competitors include Luis Fonsi, Joan Smalls, Jeff Ross, Rob Schneider and more! It’s a battle worthy season to prove, once and for all, who has what it takes to sync it to the top. 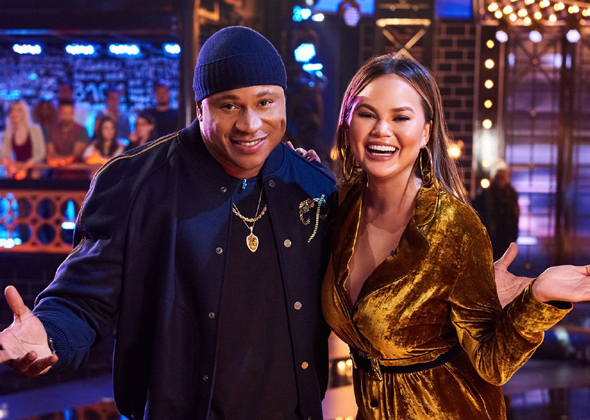 Packing a merciless line-up and hitting all the right notes, Lip Sync Battle Season 4 ups the celebrity ante with epic performances by Rita Ora, Charlix XCX, Luis Fonsi (best known for his worldwide hit song “Despacito”), supermodel Joan Smalls, Jeff Ross, Rob Schneider and more!